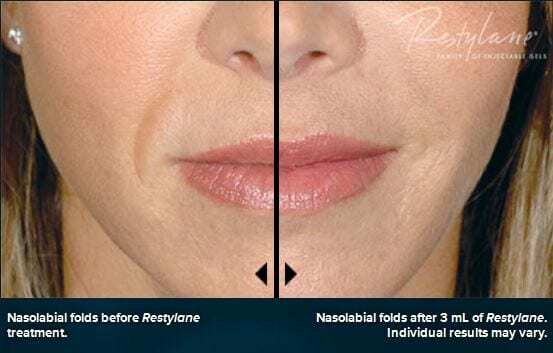 The Restylane Family of products includes Regular, Lift and Silk. All the products in this family are made up of hyaluronic acid and are biocompatible with the human body. Each product has a purpose. Regular is great for beneath the eyes. Tear troughs can make us look very tired and run down. Dermal filler is placed in the trough and will not only smooth the area but will also improve dark circles and bags beneath the eyes. Lift is used to replace deeper depressions in the face. Volume loss in the cheeks is ideal and FDA approved for this area. 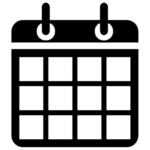 Lift can also be used for the depressions around the mouth and the chin called marionette lines in addition to the (parenthesis) around the nose and mouth. Silk is a new family member to this line and is designed to help with superficial lines and enhancement of the lips. This is the perfect option for those patients who want to soften lip lines but aren’t looking for a lot of volume. All the fillers can be used together or separately depending on your individual needs. 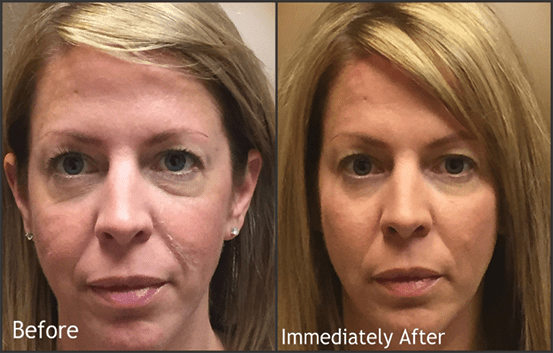 Restylane works immediately by adding volume to smooth away wrinkles. Depending on the need of the patient and metabolism, hormones and body chemistry the product will diminish gradually.